Planting the house with green shrubs or herbs is an ideal way to purify the air in your house. They don't cost a lot to maintain them as well. 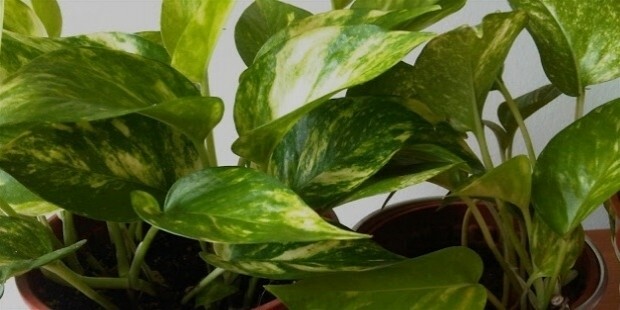 These houseplants embellish your living room apart from cleansing the air surrounding them. 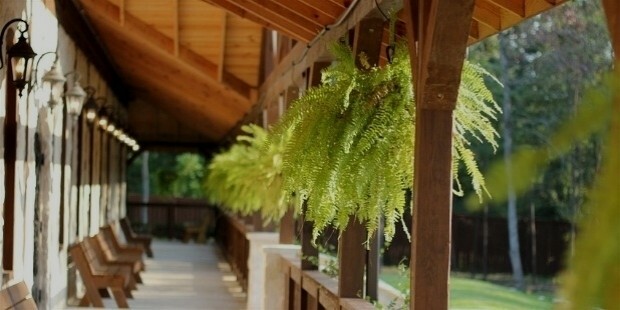 These plants tend to reduce tension and make the place peaceful. That is the reason why we can find lots of them planted in hospitals. Even though it is the doctors who treat patients, the green plants are the people's good companions who help these patients to recover faster. 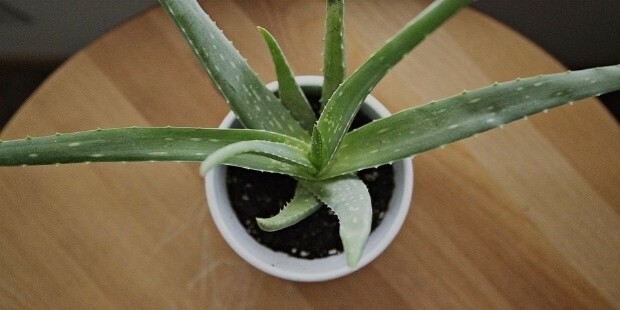 There are a few plants which detoxify the air and improve its quality by increasing the supply of oxygen in the house. Keep it in suitable places- in your office or living room and bring a tranquil environment in these places. The advantages of keeping them at home are double fold. Primarily, they help to clean the air, which is polluted by the household cleaning agents. Secondly, they help to heal cuts and other skin diseases. Pamper your skin with Aloe Vera which is an excellent method to keep the skin hydrated naturally. 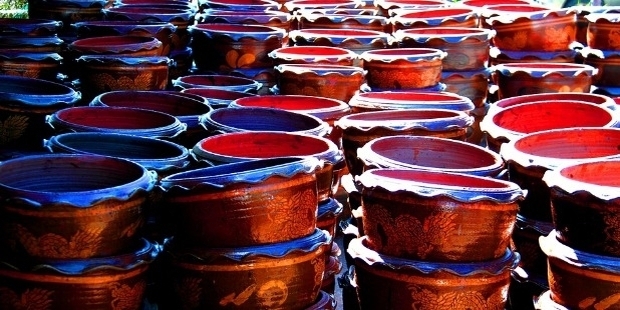 Moreover, Ayurvedic physicians use them to treat patients. Please be informed that they are the worst enemies of germs. 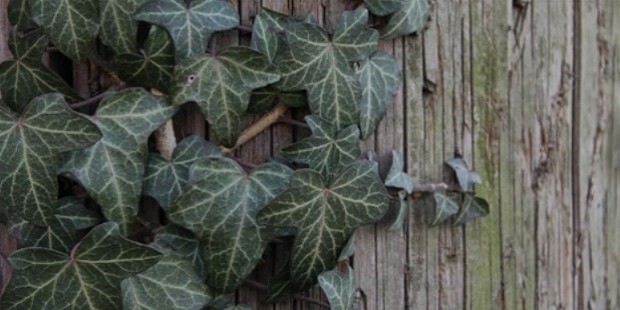 These outdoor plants are otherwise known as common or English Ivy is an indoor plant which is the best plant to purify the air. These vines are rapid growing climbers and have excellent medicinal effects. 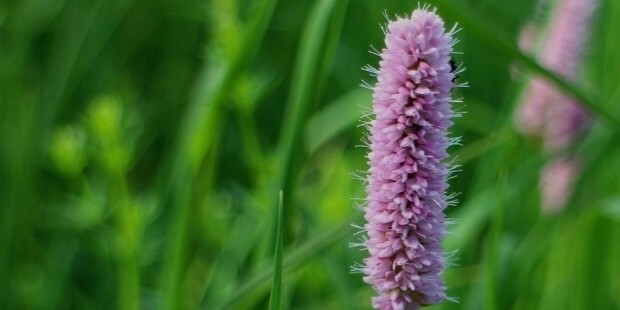 They are used as medicines for the lung infection and also help to fight against cancer. Also known by the funny name mother in law's tongue, these weeds grow well even when they are not exposed to the sun and you can water only once in a while. They help to remove impurities in the air and oxygenate the area. No other plant can beat this beautiful and useful flowering plant in purifying a house. They help us to get rid of formaldehyde. 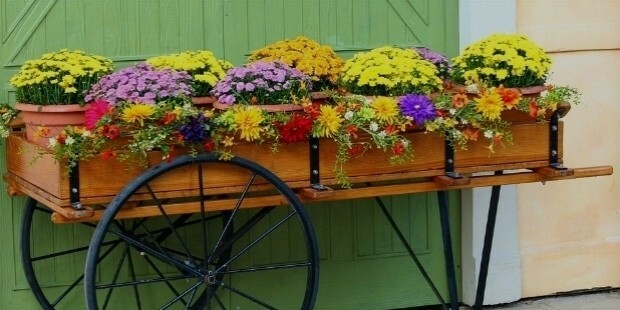 Have you included gardening in your list of hobbies recently? Then this plant is an ideal choice. You can afford to be busy or take less care of this plant. Still, it grows well and removes the impurities in the air! They closely resemble philodendrons because of their heart- shaped leaves and equally helps in removing formaldehyde. In addition to removing formaldehyde they also help to remove benzene and xylene. When they are babies they have a high appetite and during the winter they have to be fed only once a month. They have to be watered every now and then as they are always thirsty. To sum up, these plants give us an impression that we can afford to pollute our air and still be carefree because these saviors will help us to remove all pollutants from the air. They protect us and give a serene environment.